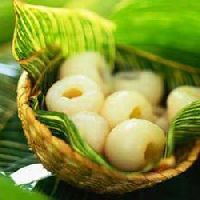 We are counted among the top Manufacturers, Exporters and Suppliers of Frozen Litchi in India. 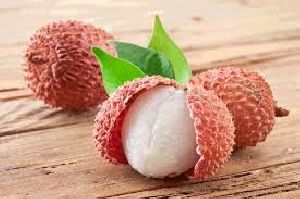 We offer Frozen Litchi in food-grade packs, to the major markets of India, Gulf & Middle East, Japan, South Asia, Europe and USA, worldwide. 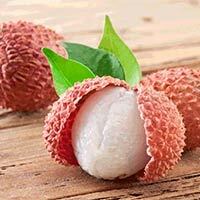 Our Frozen Litchi is widely preferred for being organically cultivated, hygienically packaged and reasonably priced. 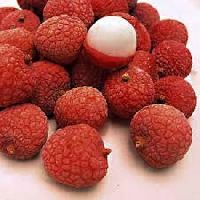 We offer frozen litchi, which is rich in taste and nutrition. 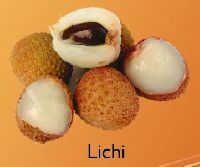 The color and natural flavor of litchi is maintained by proper processing and packaging. Our frozen litchi can be enjoyed in any season irrespective of the season in which it is available. This is available in various packaging providing option to the clients. Metro Frozen Fruits & Vegetables..